Once in a blue moon, a contemporary blues CD comes along that has such incredible traditional sound, one might think it’s 1960’s-vintage. Not only that, but the cover art of Classic Chicago Blues/Live and Unreleased might fool fans into believing so. 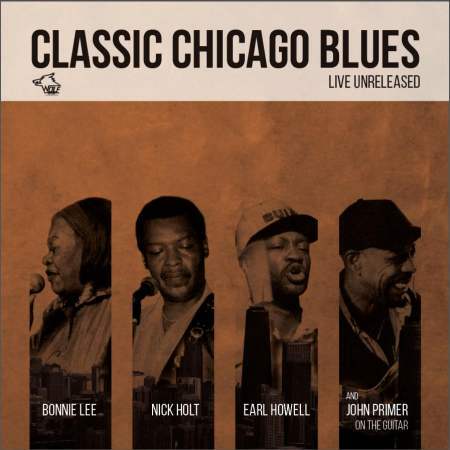 It features four African-American icons – Bonnie Lee, Nick Holt (Magic Slim’s brother), Earl Howell (famous Teardrops drummer), and the renowned John Primer on guitar. Austria’s Wolf Records has released a live album recorded during the Magic Slim and the Teardrops tour in the 1990s. Over the course of one hour and fifteen minutes, this quartet presents eleven timeless covers and two original tracks. Their only flaw is that the covers they play here have been retreaded so often (like “Wee Baby Blues”). Yet their blues is so pure and crystal-clear, it might as well have gushed forth from a mountain stream. 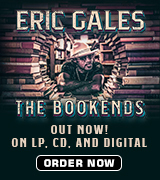 The CD liner notes give much-appreciated background info – which I paraphrase – on each of the performing artists. Lead vocalist Bonnie Lee was born in Bunkie, Louisiana, in 1931 and raised in Beaumont, Texas. Her biggest claim to fame was touring with the Famous Georgia Minstrels Show, which she joined in 1950. Bassist Nick Holt was the younger brother of Morris Holt, who was more commonly known as Magic Slim. He got his first bass-playing experience in Robert Perkins’ ensemble, Mr. Pitiful and the Teardrops, along with his equally-talented sibling. 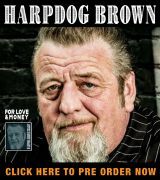 Drummer Earl Howell, a Chicago native, has played with Koko Taylor, Lonnie Brooks, A.C. Reed, Louis Meyers and Son Seals. Guest stars include guitarist John Primer on all tracks but three, with Michael Dotson on songs two and ten, and Jake Dawson on song number thirteen. Track 02: “You Better Watch Yourself” – An old saying goes, “With friends like that, who needs enemies?” Sometimes, one’s best pal steals one’s best gal. “Let me tell you about the woman,” says Nick Holt on his original number. “Little girl ain’t no good. Can’t keep a man of her own. What it’s so plain to see: she’s trying to break up your happy home.” Holt’s vocals are the perfect mix of angry and melancholy. Track 03: “Tryin’ to Make a Livin’” – “Well, I’m standing on the corner with a nickel and a key, waiting on some man to come and go along with me…” So begins this gritty cover of an Eatmon and Daniel number, sizzling with sass and disdain. It’s either a trip to the pawnshop or the bedroom for this song’s protagonist, and no one portrays her better than the lusty-voiced Lee. 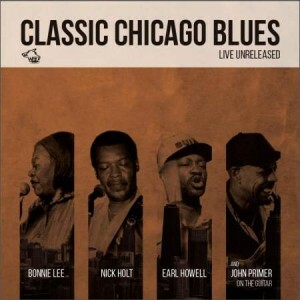 What could be better than Classic Chicago Blues, Live and Unreleased?